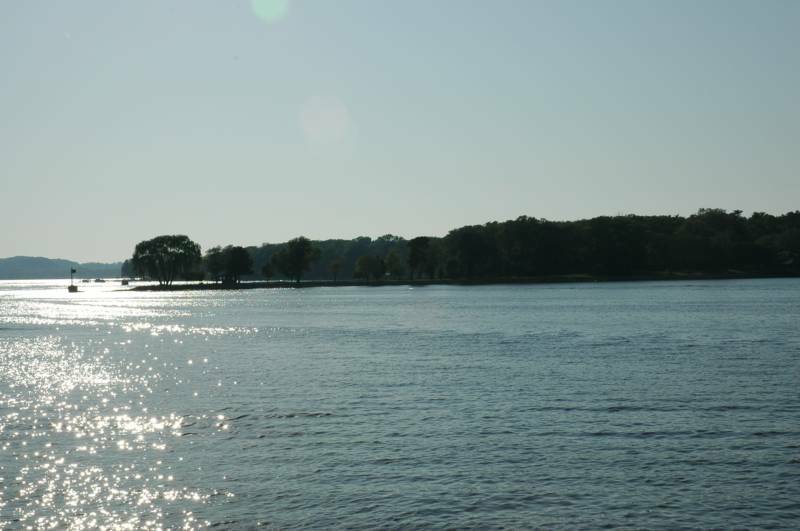 You can view the public cruise schedule by clicking on the "Book Now" button at the top of this page. Or you can call 616 393 7799. Children 2 yrs old and under are free. 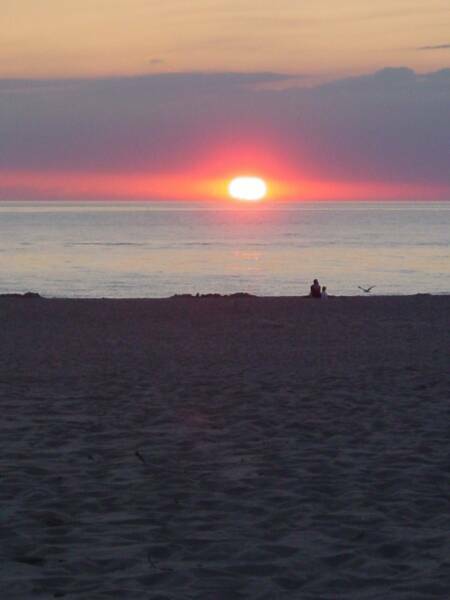 You may book online or call (616) 393-7799 for reservations. 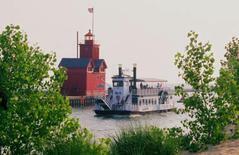 The Holland Princess is conveniently located in Holland, Michigan, just a few miles from other popular vacation hot spots such as Grand Haven, Muskegon, South Haven, and Grand Rapids. 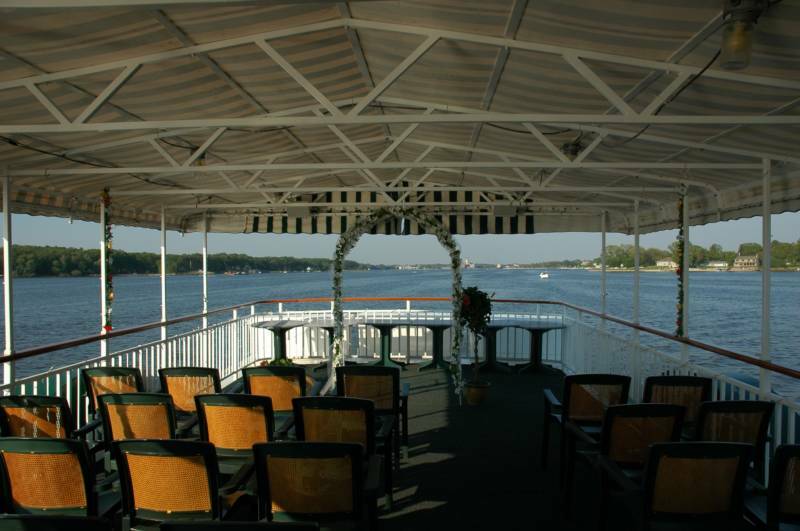 Fun and Unique Weddings/Receptions - The boat makes a great banquet hall! School Field Trips/Charters with fun kid activities and a 2 hour boat ride! Senior Groups love it - Ask for narration and Bingo too! Special Entertainment can be arranged upon request. -A Member of the Holland Chamber of Commerce.